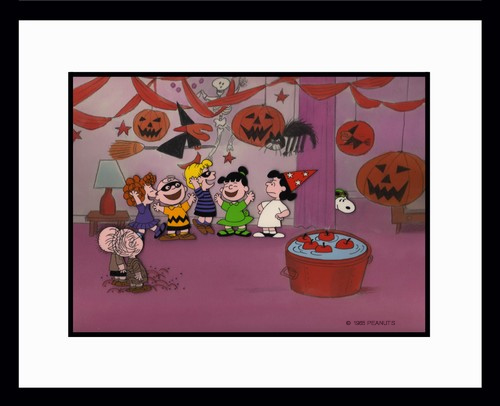 "It's the Great Pumpkin, Charlie Brown" is the backdrop for Violet's Party. The kids are having a great time, even though Lucy is in a snit. Is that the Flying Ace crashing the party? Reserve your edition today!